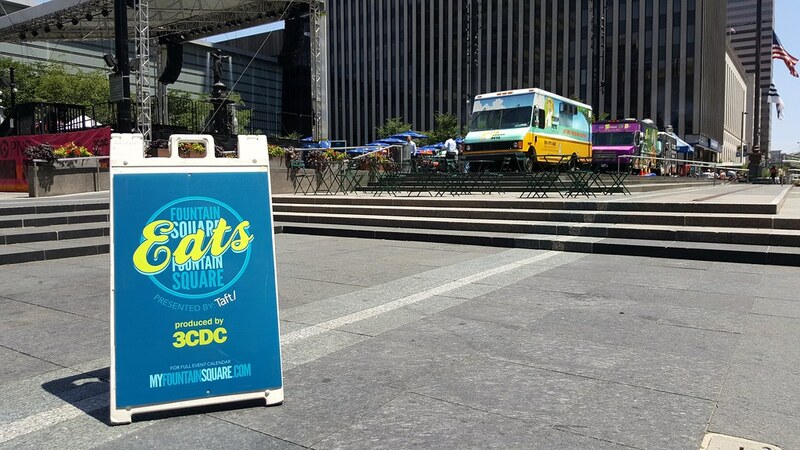 Lunch on the Square with about a half dozen of our favorite Cincinnati food trucks at Fountain Square Eats every Thursday from 11a-2. YUM! Gearing up for Crystal Palace.